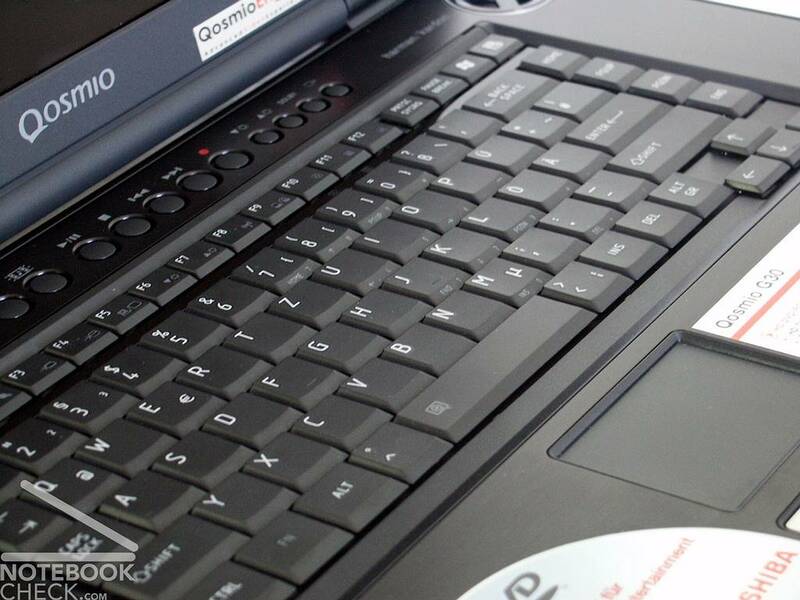 The G30 is a first gen HD notebook, and it is burdened with too many compromises to fully recommend it. The only person I could recommend this to in good conscience is someone with a fat wallet and who is prepared to live with the early adopter compromises in order to be the first one on the block with an HD-DVD notebook. Lets talk about HD-DVD for a minute. My experience with 1080p HD-DVD content was quite poor. The Good Fellas disc I used was a huge disappointment and a rip-off at double the cost of the DVD version. I suppose a bit more research would have alerted me to the poor quality of the HD-DVD, but why should a consumer bother? A standard DVD and a decent upscaling DVD player will produce output just as good as HD-DVD if the combination I tested is any indication. I would feel pretty stupid right now if all I had to show for my HD-DVD investment was a light wallet and a content of the same quality as the HD-DVD of Good Fellas. Last month, we saw the first of the long-awaited Blu-ray drives with its not surprisingly hefty price tag. 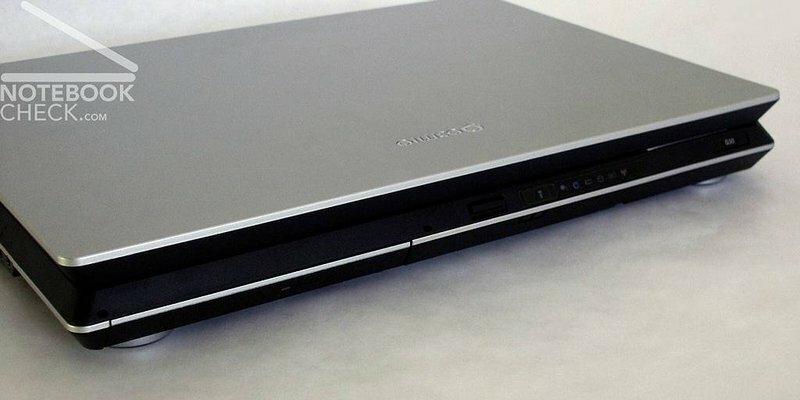 Now along comes phase two of the big high-definition roll-out in the form of HD DVD, and what better way to introduce it to consumers than inside one of the most successful media centre notebook ranges currently available: the Toshiba Qosmio. The G30 is the elite Qosmio, and it's easy to see why once you lift the lid and expose the sleek black interior. 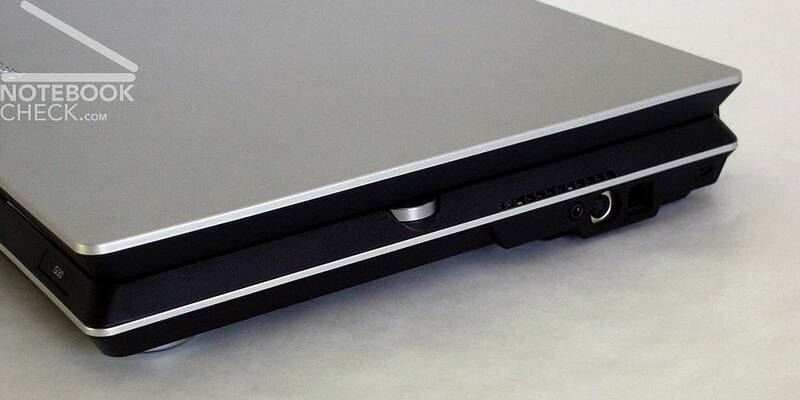 A stunning way to enjoy HD DVD, but the wonderful design and features come at a price . 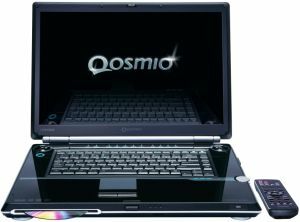 The Toshiba Qosmio has become something of an institute, as there really is nothing in its price class or styling. 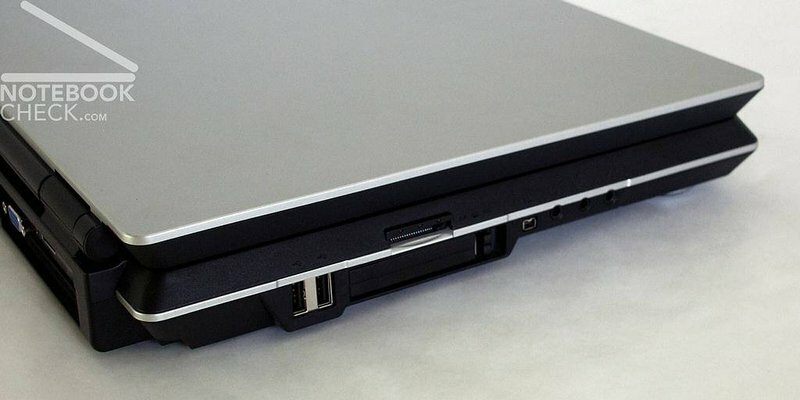 It’s aimed at the high-end media enthusiast, so you’ll find a stunning 17-inch Super-TFT panel that is so bright and clear it makes DVDs really come to life. There’s even a digital TV tuner built-in for when you want to watch and record your favourite television shows. Backed by Harman/kardon speakers and a solid sounding subwoofer, you can get away without having to add surround-sound speakers. 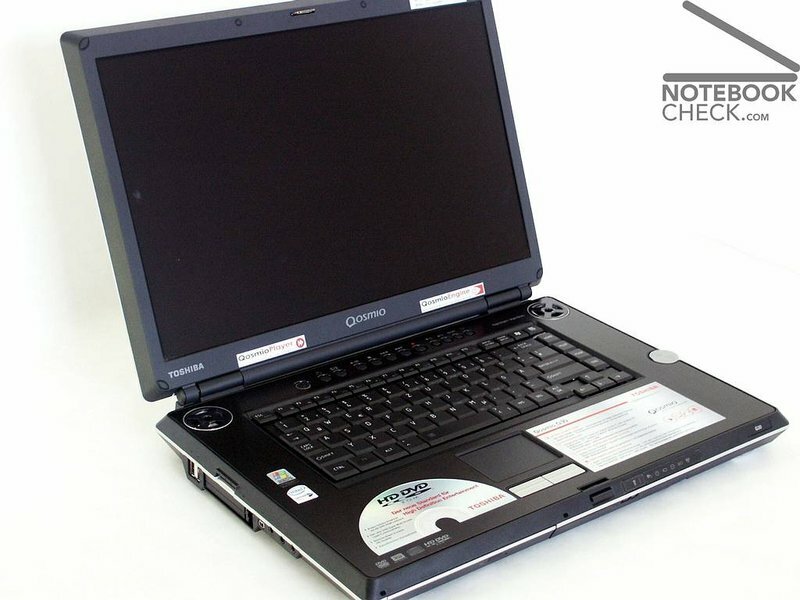 Yes it's expensive but the type of person who is going to buy the Qosmio isn't looking for a budget machine, they are looking for the best in components with no compromise and as far as we’re concerned, the Toshiba Qosmio G30 scores on every level.